A object of that type is instantiated for each grid point. 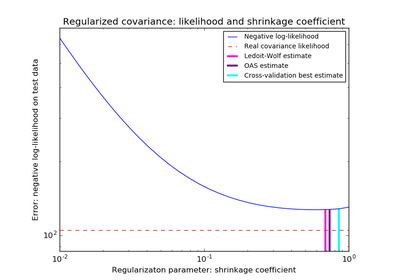 This is assumed to implement the scikit-learn estimator interface. Either estimator needs to provide a score function, or scoring must be passed. A string (see model evaluation documentation) or a scorer callable object / function with signature scorer(estimator, X, y). If None, the score method of the estimator is used. Parameters to pass to the fit method. Changed in version 0.17: Upgraded to joblib 0.9.3. If True, the data is assumed to be identically distributed across the folds, and the loss minimized is the total loss per sample, and not the mean loss across the folds. For integer/None inputs, if y is binary or multiclass, StratifiedKFold used. 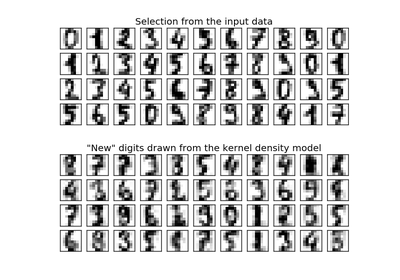 If the estimator is a classifier or if y is neither binary nor multiclass, KFold is used. 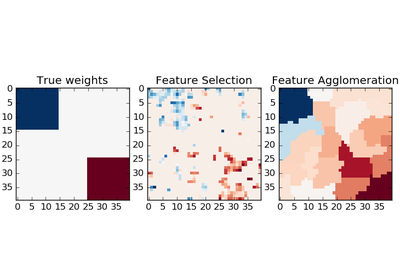 Refit the best estimator with the entire dataset. If “False”, it is impossible to make predictions using this GridSearchCV instance after fitting. Value to assign to the score if an error occurs in estimator fitting. If set to ‘raise’, the error is raised. If a numeric value is given, FitFailedWarning is raised. This parameter does not affect the refit step, which will always raise the error. 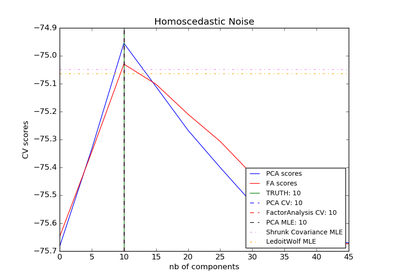 Score of best_estimator on the left out data. 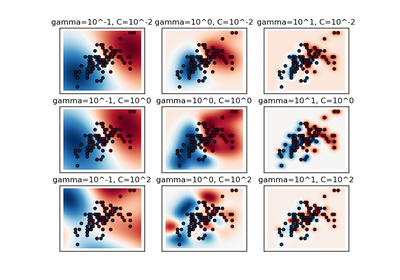 generates all the combinations of a an hyperparameter grid. 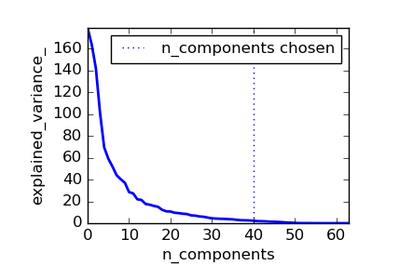 If n_jobs was set to a value higher than one, the data is copied for each point in the grid (and not n_jobs times). This is done for efficiency reasons if individual jobs take very little time, but may raise errors if the dataset is large and not enough memory is available. A workaround in this case is to set pre_dispatch . Then, the memory is copied only pre_dispatch many times. A reasonable value for pre_dispatch is 2 * n_jobs . decision_function(X) Call decision_function on the estimator with the best found parameters. fit(X[, y]) Run fit with all sets of parameters. inverse_transform(Xt) Call inverse_transform on the estimator with the best found parameters. predict(X) Call predict on the estimator with the best found parameters. predict_log_proba(X) Call predict_log_proba on the estimator with the best found parameters. predict_proba(X) Call predict_proba on the estimator with the best found parameters. 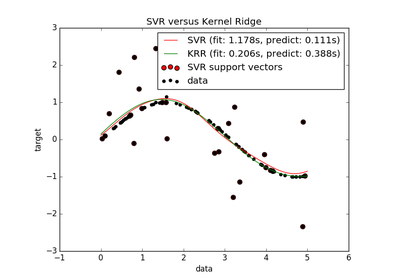 score(X[, y]) Returns the score on the given data, if the estimator has been refit. transform(X) Call transform on the estimator with the best found parameters. Call inverse_transform on the estimator with the best found parameters. The long-standing behavior of this method changed in version 0.16. It no longer uses the metric provided by estimator.score if the scoring parameter was set when fitting.